The Xbox controller is probably one of the most comfortable controllers available out there. 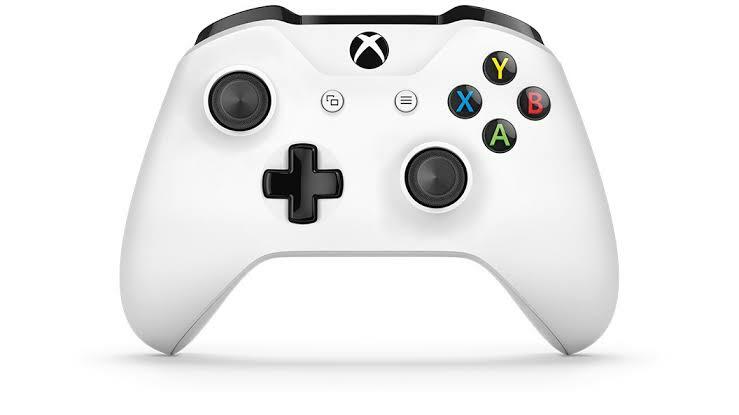 And if you are searching for a controller to play games on your Macbook, an Xbox controller is your best bet. 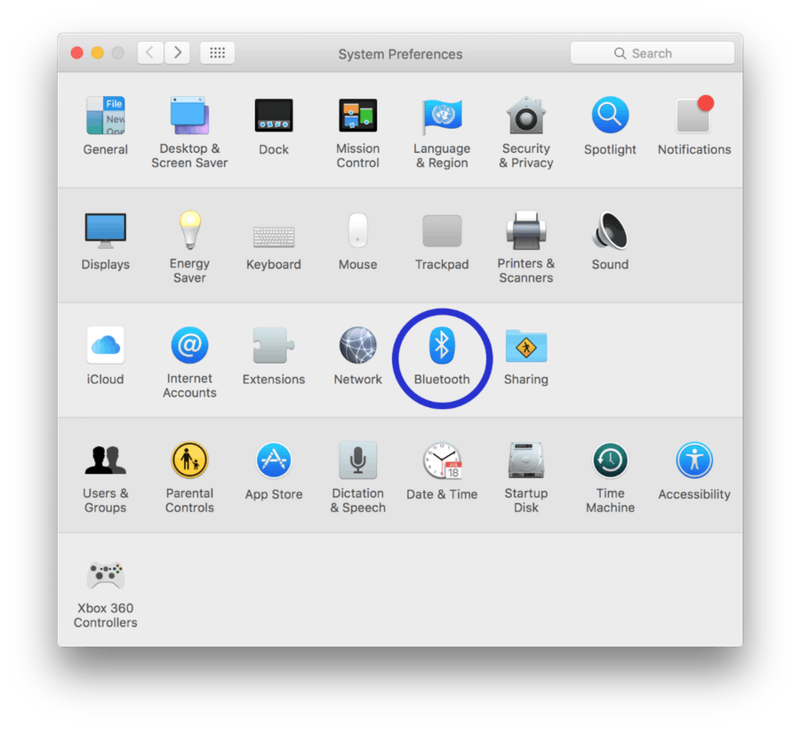 In this article today we will learn ‘How to connect xbox one controller to mac’. Read along to find out. Xbox is perhaps one of the most popular gaming brands to be ever launched. It was launched by Microsoft in 2001, and has been one of the most popular gaming platforms ever since. Starting from Windows 8, Xbox has been a part of windows too. Although most PC gamers prefer a keyboard and a mouse as their weapons of choice, certain game titles are better played with the help of a controller. Gaming on Mac is one of the most enjoyable experiences and with several games being launched for MacOs, gaming is gaining popularity among Mac users. In order to connect your Xbox controller with your Macbook you will need to fulfill the following requirements first. Obviously you would be needing an Xbox controller, but the question is which one. Xbox controllers comes in two variants: wired and wireless. The following method with work just as fine with both the controllers. The Xbox controllers are programmed for the Xbox console and the Windows operating system. 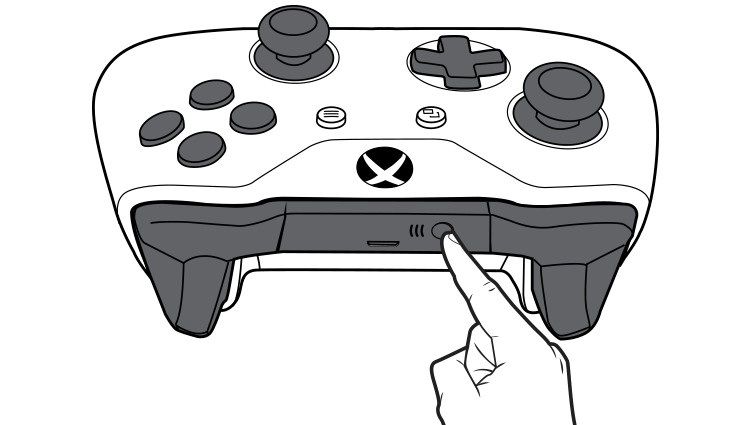 But for Xbox One controllers, in order for the MacOs to recognize and communicate with the Xbox controller, specific drivers are not necessary. 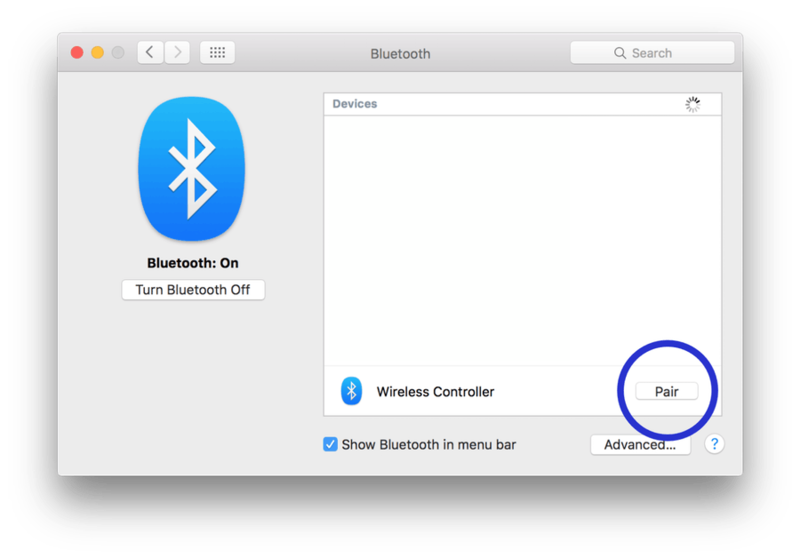 Xbox One controllers have built in bluetooth support which can be easily detected by your Macbook. However if you are using an older Xbox 360 controller then you will have to download respective drivers. Click here to download. Click on “Pair” on the list item labelled Wireless Controller. And you are done ! Now you must be able to use your Xbox one controller on your Mac. I hope that you were able to connect your Xbox One controller with your Mac. In case if you face any difficulty, please feel free to comment and let us know. We will get back to you as soon as possible. I hope you found the article informative and enjoyed reading it. This is all for the day. Thanks for reading!